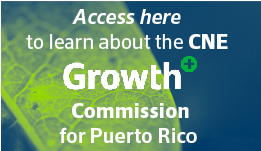 The Center for a New Economy (CNE) is an independent, non-partisan, non-profit think tank that advocates for the development of a new economy for Puerto Rico. 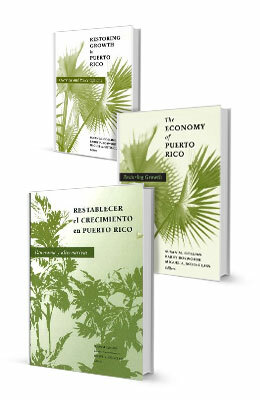 Through its rigorous public policy research and analysis, it has become the most credible and influential voice on Puerto Rico’s economy. Since 2014, CNE has been recognized as one of the Top Think-Tanks to Watch by the Global Think Tank Report of the University of Pennsylvania. CNE’s analysis are frequently sought out by officials in the US Treasury, the Federal Reserve Bank of New York, the White House, and the US Congress, all intent on receiving balanced expertise and policy guidance. We cannot neglect the role Washington DC plays in Puerto Rico’s affairs. 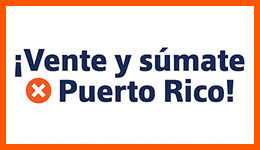 It was demonstrated with the enactment of the Puerto Rico Oversight and Management Economic Stability Act (PROMESA) in 2016. This turning point in Puerto Rico’s history underscores the need for a think tank dedicated to the island’s issues to be present in Washington and lend its voice to policymakers in the federal space. CNE will bridge that gap by becoming the principal non-political voice from Puerto Rico. The office in DC will serve as a resource for knowledge and information, and channel its expertise through its distinguished analysis and fact-based advocacy. Beyond the traditional scope of a think tank, the new DC office will also sponsor educational and cultural exchanges to promote an ongoing conversation and a better understanding of Puerto Rico issues. Rather than focusing on discrete data points, CNE will frame and contextualize issues in order to tell the larger story, in ways accessible to policymakers and the general public. There are a whole host of issues affecting the island today – ranging anywhere from energy and healthcare policy to tax and economic development. It is possible that between the competing priorities and Washington’s fast pace, the needs extend past CNE’s existing capacity. As part of our commitment to producing high-quality analysis, we will forge relationships with academia and other respected think tanks to help in this endeavor. We’ve been successful in doing so before. CNE has previously partnered with distinguished economists such as Joseph Stiglitz from Columbia University, Barry Bosworth from the Brookings Institute, Gustavo J. Bobonis from the University of Toronto, María Enchautegui from the University of Puerto Rico, as well as researchers from the Urban Institute and the Center on Budget Policy Priorities to assist with CNE’s mission. We are targeting other reputable voices in the area with the knowledge and capacity to effectively drum up support for Puerto Rico. 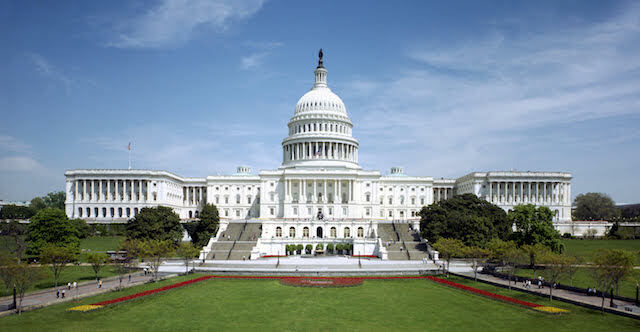 By establishing CNE in DC we expect to get the US Congress, the executive branch and federal agencies to focus on the right issues and make progress for CNE’s only client: Puerto Rico. Keeping up to date with what’s happening in Washington is no easy task. Puerto Rico, I’ll send you occasional brief notes from our Washington DC office. into a sustainable, long-term recovery.